Compact and dependable, Nissan bills the Micra as the small car you can trust. With its nifty styling, punchy performance and compact dimensions, it thrives in the urban environment where narrow streets and tight parking spaces are the order of the day. 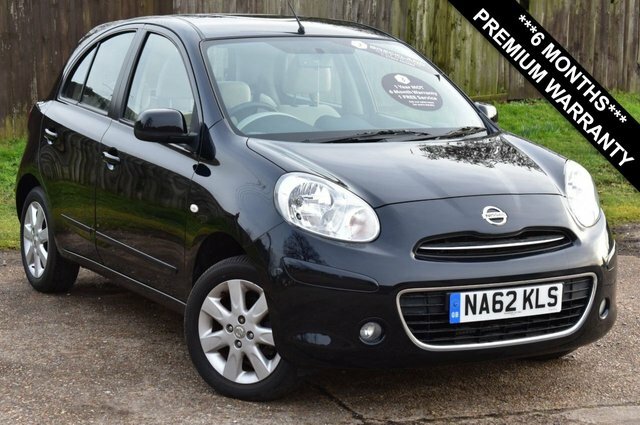 Why not test drive one of the used Nissan Micra models for sale in Brandon right now by contacting a member of the showroom team at Breckland Vehicle Specialists Ltd. You can view all of our latest offerings here on the website and then get in touch with any questions. Alternatively, head straight down to the forecourt and take a closer look at our full lineup of quality, affordable used cars in person. Finance is available to UK residents aged 18 years or older, subject to status. Terms & Conditions apply. Indemnities may be required. Other finance offers may be available but cannot be used in conjunction with this offer. We work with a number of carefully selected credit providers who may be able to offer you finance for your purchase, commission may be received. We are only able to offer finance products from these providers. Postal Address: Breckland Vehicle Specialists Ltd, Lynn Road, Weeting, Brandon, Suffolk IP27 0QN. Find contact details here.